Last October 25, three elections took place in Latin America. Argentina, Guatemala, and Haiti held electoral events, but results were known in only one of them. The South American country had a high voter turnout—79% of the registry—, but the good news were followed by a six-hour delay in the presentation of the first official result bulletin. The election results were very close—there was a 2.5% difference between the first and second candidates—, which caused the National Electoral Chamber to delay the broadcast of the final vote count. This sparked complaints and suspicion all around the country, and also showed how precarious the Argentine manual voting model is. The country will have its first runoff ever next November 22. The last one did not take place because one of the candidates abandoned the race. However, the slow delivery of results entailed an institutional and political risk that could have been costly, as electoral uncertaintly is one of the most dangerous experiences for democracy. This was made evident by the violent events that took place in Tucumán, Argentina, after the elections of last August. If the margin is close during the runoff, Argentina will face a challenge that implies the need to start working in the renewal of its electoral system. Guatemala elected its new president: Jimmy Morales. Although something similar to what Argentina experienced happened here, when a “dead heat” made it impossible to announce results for days, the ample difference between both candidates and a 55% voter turnout made the work of the High Electoral Court (TSE) much easier. The fact that Guatemala was safe by sheer luck speaks volumes about the poor condition of its electoral system. Democracy is very young in this country, so it is vital to aim toward the development of the electoral platform in order to avoid conflict, which this time was averted, perhaps by sheer luck too. Out of the three countries that held presidential elections, Haiti had the most dramatic results. 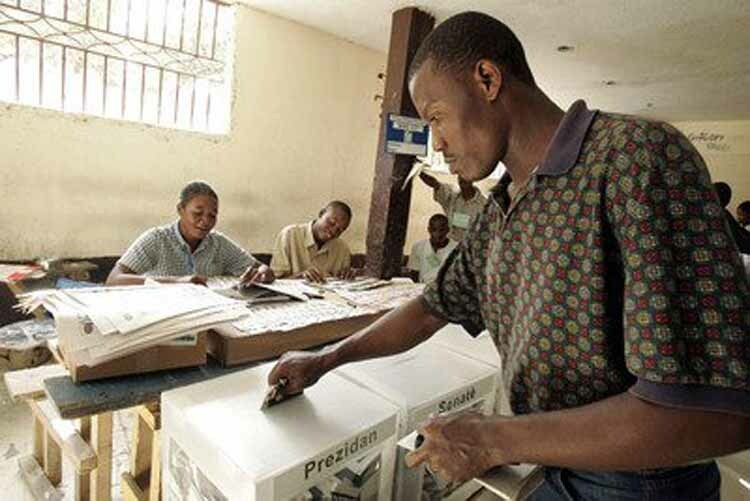 At the end of the election, the president of the Provisional Electoral Commission of Haiti (CEP), Pierre Louis Opont, announced that it would take ten days (starting November 4) to offer preliminary tally results. The nation is facing strong setbacks due to its technologic and logistic constraints, aside from its weak institutionality. Although it has received financial and technical aid to run this election, its problems with the voter registry and the tallying phase reveal an urgent need to reform its electoral system. The international community has the mission of supporting Haitians, but a stronger effort is needed in order to offer the country a voting method that makes it possible to rescue electoral certainty. On the first round, only 18% of those registered (that is, only 990,000 out of a full voting population of 5.5 million citizens) went to the polls. No better turnout is expected from the second round, either. On October 25, Latin America will hold presidential elections in three countries: Argentina, Guatemala, and Haiti. The elections come after these three nations had to sort out complicated logistic and technical issues which compromised recent elections and generated doubts about their capacity to deliver reliable results. This South American country carried out general elections in the midst of its strongest electoral crisis in recent times. 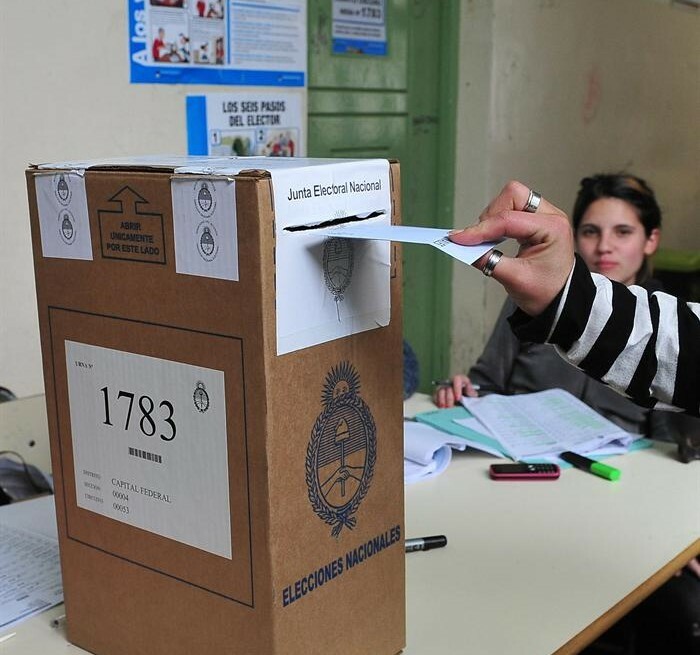 Throughout the year, Argentina carried out a series of elections in which their manual voting system proved to be inefficient, to say the least. The most emblematic case of how poorly run the election were took place in the province of Tucuman. Initially, after violent protests erupted, the elections were annulled. But later, this measure was revoked by election authorities. Many leaders and civil associations have come together to promote election automation. This includes going beyond the electronic tallying system implemented in some provinces, such as Salta. Back in September, during the first round of the Presidential elections, the High Electoral Court (TSE) was not able to announce official final results due to the multiple irregularities that occurred during the process. Although electoral automation is not up for debate in Guatemala, it could certainly become part of the public agenda depending on the results of the second round. The poorest nation in the continent will be carrying out its presidential runoff after first round with delayed results, political violence and errors on voter lists. The contest proved so problematic that in 25 districts it had to be repeated. This situation provoked the emergence of the Patriotic Resistance group, which demands the dissolution of the electoral commission, the annulment of the first round, and the establishment of a transitional government. Nevertheless, the mission from the United Nations (UN) hoped that global support would be able to take the process to completion last Sunday. Due to their technical and resource deficiencies, carrying out elections has become a titanic task for Haiti. Although support from the international community has been a constant ever since the 2010 earthquake, the need to renovate its election system and build greater political stability persists. 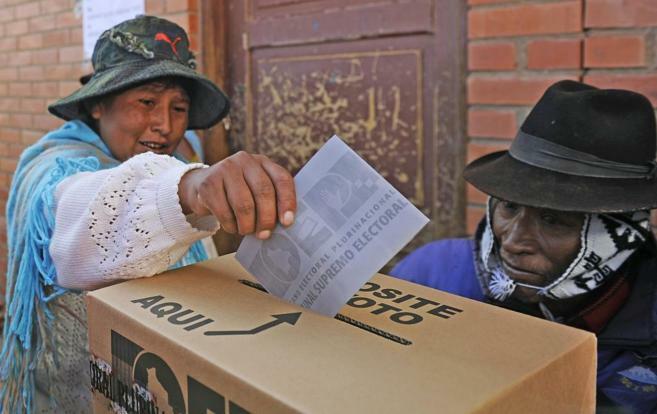 In Bolivia, tallying and aggregation -the two most important stages of the elections- are done manually. Seven months after this paux pas, political parties, electoral specialists, and consultants have mentioned that the worst vulnerability of the election system is the delay in vote counting. Norma Piérola, Deputy from the Christian Democrat Party (PDC) joined these voices, considering that the non-implementation of e-voting or “modernized and accelerated computing” was taking a serious toll on the legitimacy of its elections. Officialist senator from the Socialist Movement (MAS), Adriana Salvatierra, also observed that election automation would be favorable. In light of all these, it becomes utterly evident that the time to act has come for Bolivia and its election authorities. The adoption of an electronic voting system would improve the speed with which results are offered, and would also provide major electoral guarantees. The problems faced by Bolivia during the latest election processes indicate that the margin for indecision in Bolivia is gone. TSE has said that the country is prepared to take on the technologic challenge—now it must prove that there is also commitment to do so.